← Genealogy: Adam + Eve (2 pages) 4004 b.c. 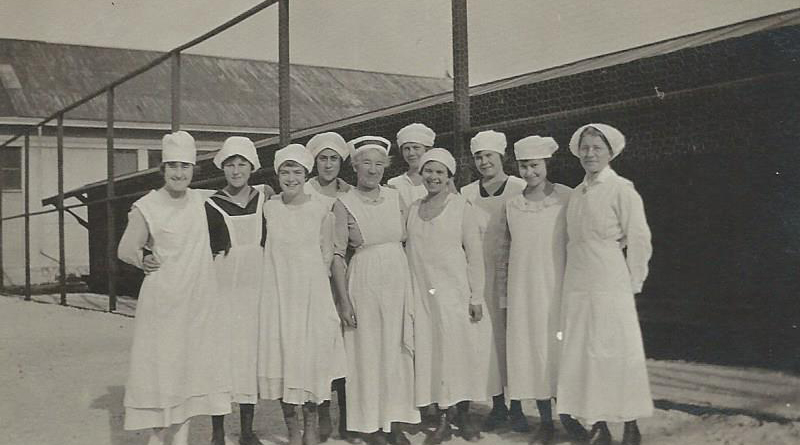 Santa Cruz High School cooking class 1918/1919. Courtesy of Carol Harrington. This entry was posted in Santa Cruz, Vintage Photos and tagged 1918/1919, cooking class, Santa Cruz High School. Bookmark the permalink.